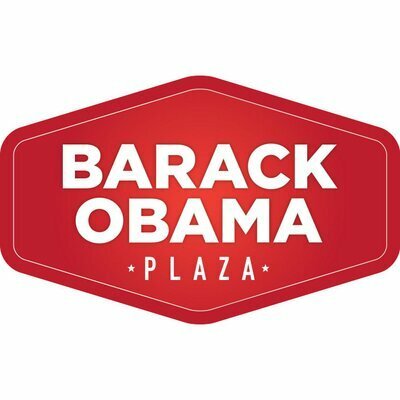 Our thanks to Barack Obama Plaza, Moneygall, for providing sponsorship towards Dive Ireland 2019. Main sponsor: Promote your business as the main sponsor of the 2019 Dive Show. 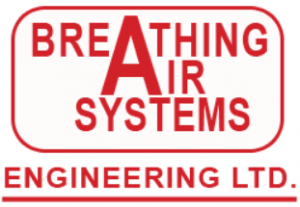 This would also provide you with the opportunity to have your business logo displayed at all activities and events attended by Lough Derg Sub Aqua Club over the next two years. There would be an option to renew sponsorship on an annual basis thereafter, if so desired. Associate sponsor: Support the 2019 Dive Show as an associate sponsor by giving whatever you can towards facilitating this national event in Nenagh. All sponsors will be credited in print media and social media platforms promoting the Dive Show, as well as a special booklet that will be published in association with the event. 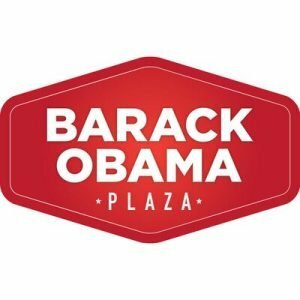 Sponsor a room: Sponsor one of the speaker rooms or exhibition areas at the event. Sponsor a prize: There will be a raffle at this year’s Dive Show and we would like to offer you the opportunity to contribute a prize. All contributions will, of course, also be acknowledged. 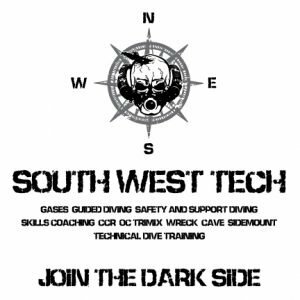 If you are interested in sponsoring the 2019 Dive Show in Nenagh, then please feel free to contact us and discuss the options further. 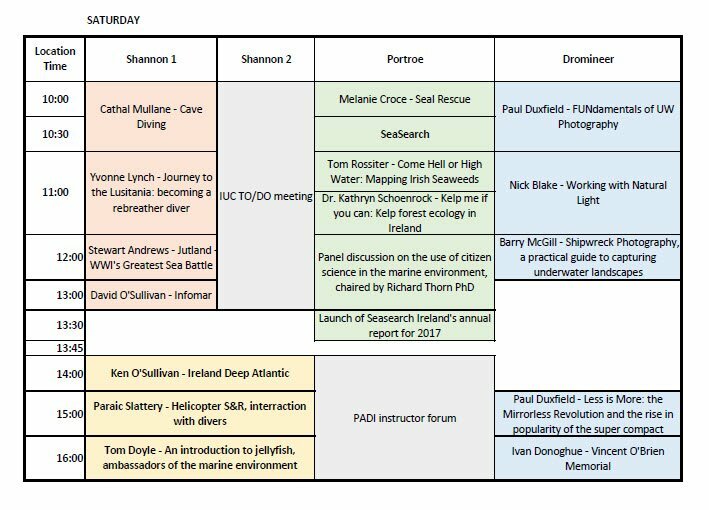 For more information, please contact Simon O’Duffy at 087-9083397, Fiona Ryan at 086-3343305, or email us at info@diveireland.ie. 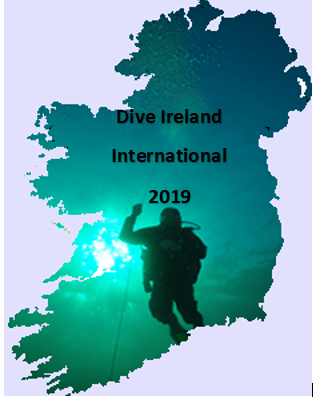 Information packs have now been emailed to traders with regard to taking an exhibition stand at Dive Ireland 2019. 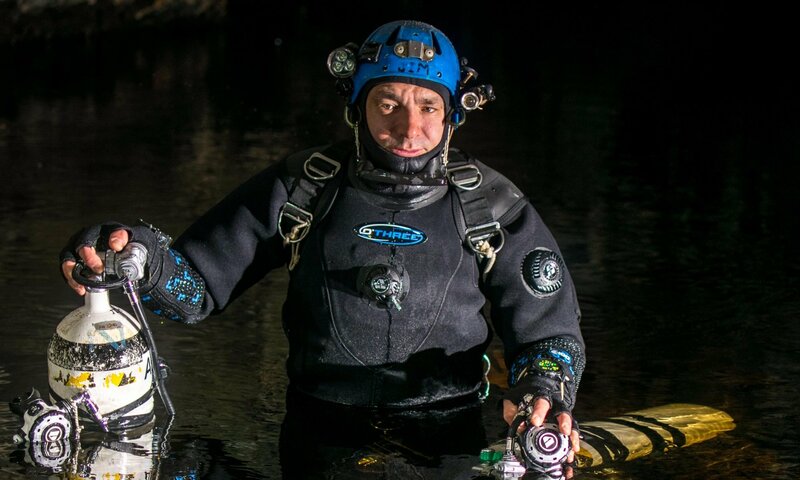 Dive Ireland 2019 takes place at the Abbey Court Hotel in Nenagh, Co Tipperary, on March 2nd & 3rd.